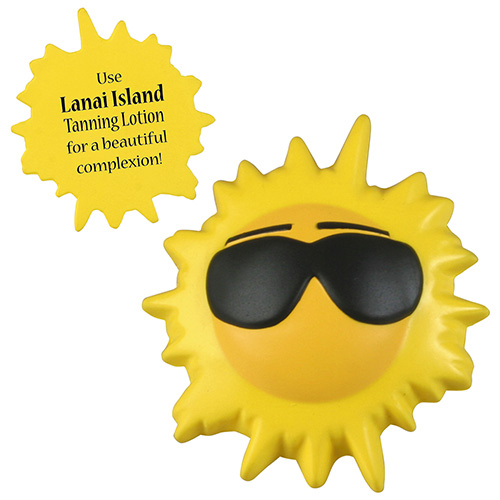 Cool Sun Stress Ball is a great giveaway as a travel incentive. 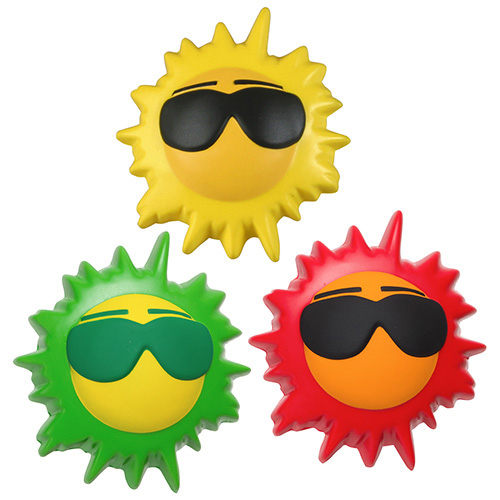 Sun with Glasses Stress Ball is made of squeezable polyurethane foam. 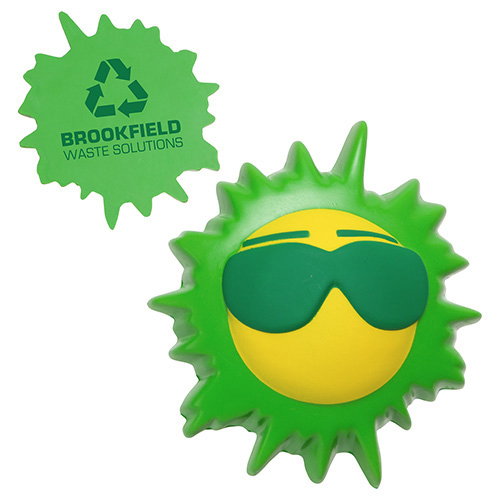 Bulk / 23 lbs / 600 pcs. / 22x15x14box.